"These things are never easy." 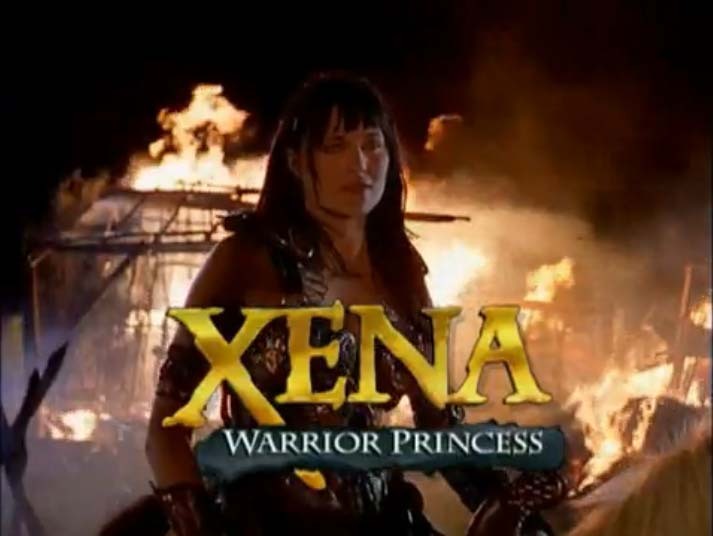 Gabrielle just explained every plot ever on #Xena. I even changed my Twitter profile to reflect part of the intro: "She was Jessica, a mighty librarian forged in the heat of battle."